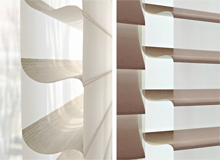 We supply many of luxaflex's specialist blinds click one of the links below for more information. Or to see the luxaflex brochure range click here. 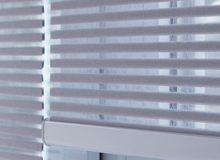 The revolutionary Facette® Shades combine all of the practical functionality of traditional Venetian blinds with the elegance of soft fabrics. 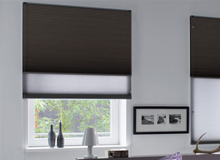 Plissé Shades from Luxaflex® feature crisp, pleated fabrics in an extensive selection of colours and styles, including lovely weaves, elegant patterns, and rich, appealing textures. A conservatory is an attractive way to extend the use and value of your home. 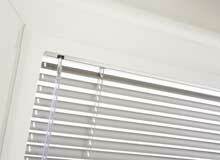 We supply and fit the Luxaflex range of conservatory shades.